Acclaim By Urbancorp, Brand New Boutique Building, Absolutely Fabulous 695 Sq Ft Spacious Suite, Unique Layout. Several Upgrades: Extended Granite Breakfast Bar, Front-Loader Washer/Dryer, Laminate Flooring Throughout, Stainless Steel Appliances, Shoe & Closet Organizers, Shower Tiles, Bathroom Fixtures & Hardware. 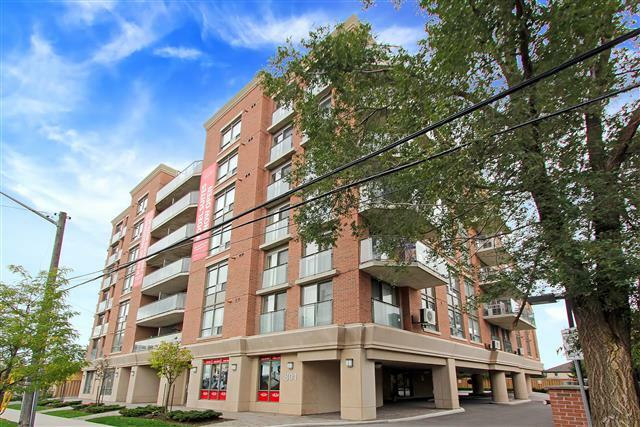 Great Parking Space Near Elevator, Steps To Subway, Shops, Restaurants & Cafes.